As far as pristine, hidden beaches in India are concerned, it doesn’t get any better than the picturesque Andaman & Nicobar Islands. And their capital city, Port Blair, is the only way to reach the archipelago by air, making it a gateway to one of India’s greatest natural treasures. Surrounded by tropical forests, natural harbours, and a vibrant island culture and cuisine, Port Blair is a lot more than just a stopover and is definitely worthy of your time. 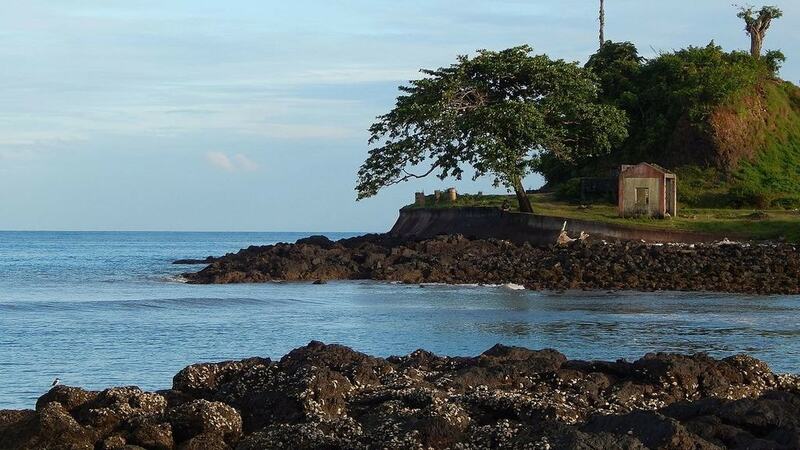 So if you’re planning a trip to the Andaman Islands, here’s how to get the best out of Port Blair in just three days. 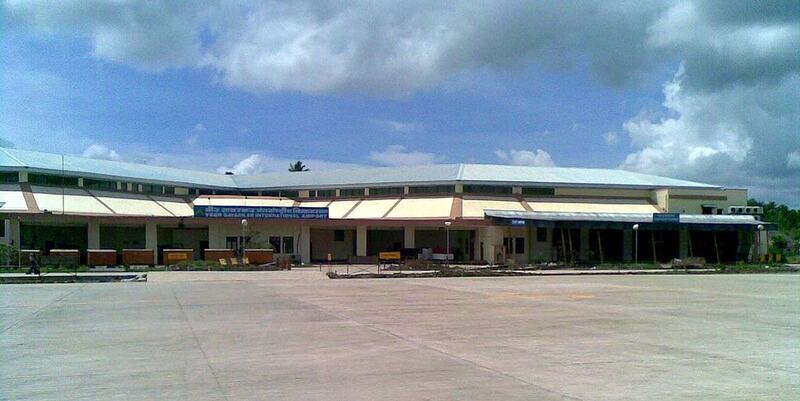 The only direct flights to Port Blair from the mainland are from the coastal metro cities of Chennai and Kolkata. However, several local airlines offer connecting flights to Port Blair from most major cities in the country. The flights from Chennai and Kolkata to the Veer Savarkar International Airport in Port Blair take just under two hours and since the airport is comparatively smaller, you don’t need much time to find your way out of it. If you’re a foreign national visiting the Andaman Islands, however, you would need to get prior permissions and registration from the embassy and undergo a checking process in Port Blair, which could take up to half an hour. Most flights to Port Blair from Chennai and Kolkata reach there in the morning or early afternoon, so you will have enough time to acquaint yourself with the city during day one. 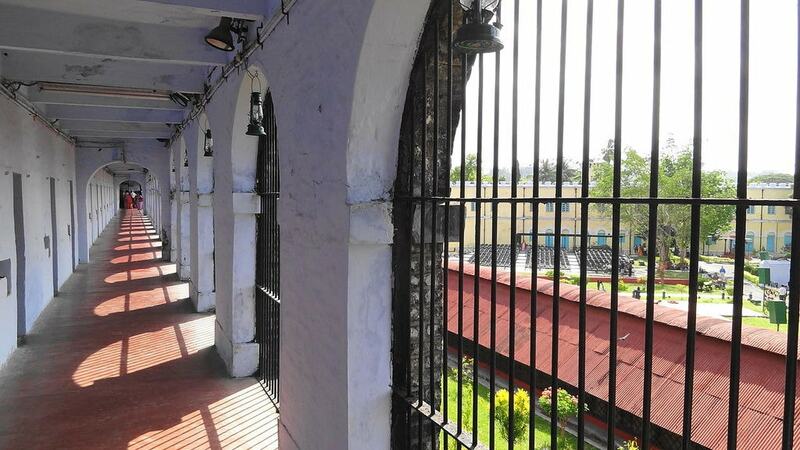 The most popular tourist attraction here is the Cellular Jail, a historic and notorious British-era prison that housed several important figures from the freedom struggle, including VD ‘Veer’ Savarkar. The best time to visit the prison is in the evening when the tourism department organises the daily light and sound show. The show, which depicts the history of the prison, is conducted in both Hindi and English on different days of the week, so it is important to know which one you are going for if you are not comfortable with Hindi. 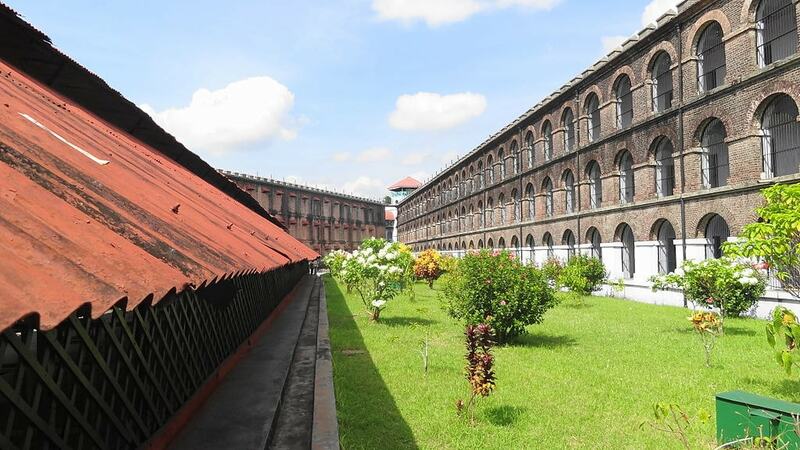 Although you will need to set aside a good 3 to 4 hours for a trip to the Cellular Jail, you can squeeze other smaller attractions in the afternoon or late evening. These include the Rajiv Gandhi Water Sports Complex, which offers kayaking and boating, and the Zonal Anthropological Museum, a must-visit for anyone interested in the fascinating history and culture of the islands’ local indigenous tribes. 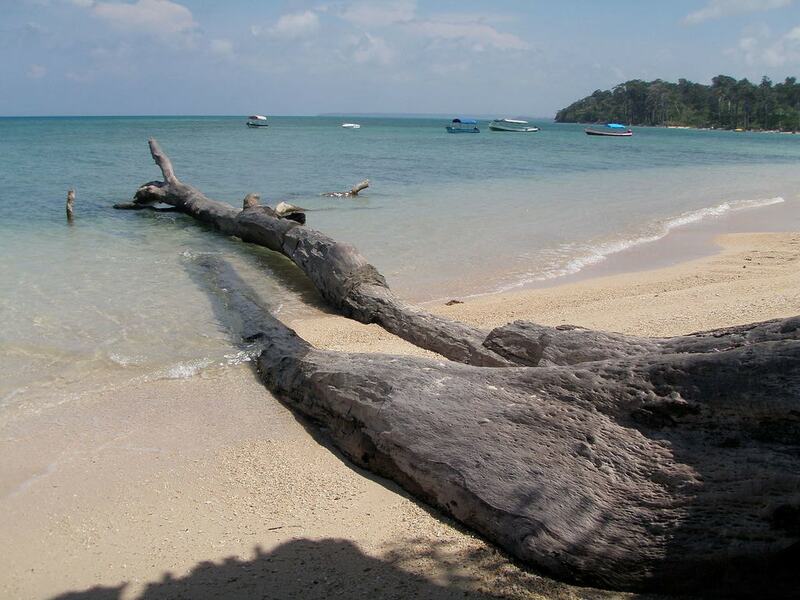 The best way to spend a morning in Port Blair is to take an early seaside drive along Corbyn’s Cove Road and visit Corbyn’s Cove, the only urban beach in Port Blair. Corbyn’s Cove is the only beach in the region that is considerably commercialised and boasts of a number of great restaurants and bars such as the Peerless Resort or the government-owned Waves Restaurant and Bar. Apart from its lively atmosphere, Corbyn’s Cove is also famous for water sports and offers jet skiing and boating services. While scuba diving is also available here, it is far from the best of options to go diving in and around Port Blair. 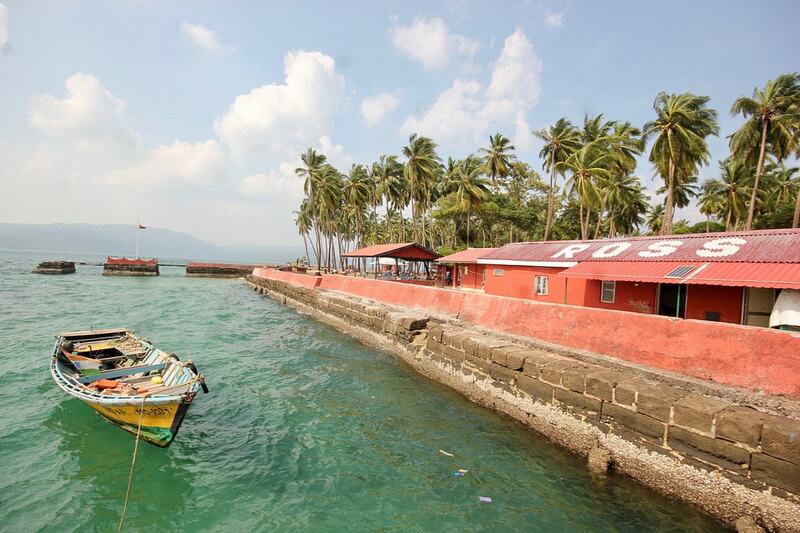 Another must-see attraction close to Port Blair is Ross Island, a tiny, historic island that once housed a British settlement. The best way to get to this place is to take the ferry from the Rajiv Gandhi Water Sports Complex. However, it is advisable to get your tickets in advance. You will need to set aside the rest of the day to get the best out of Ross Island since this place, too, hosts a daily light and sound show. Again, it is important to find out beforehand which language the show would be in on the day of your visit, but this show is a great way to know about the fascinating history of this tiny island. The show usually takes place in the evenings, and people reaching the island on the earlier ferry should definitely take a walk around this picturesque area which is home to several British-era heritage buildings. Another sphere in which Port Blair really outdoes other destinations in Andaman is its wealth of seafood and fine-dining options. While there are a number of great beer bars and island cuisine speciality restaurants such as Excel Restaurant, Port Blair doesn’t let down when it comes to fine-dining as well, with great options such as SeaShell, which offers live music, and Sinclairs Bayview, which is famous for its stunning sea vviews. Port Blair is surrounded by a number of great beaches, natural features and other tourist attractions that can be visited within a single day. Chief among them are the two amazingbeaches of Wandoor and Chidiya Tapu. While both feature azure blue waters and pristine nature, they are essentially located on two different sides of the islands, so you cannot visit both on the same day. And choosing which one to visit depends largely on individual interests. Wandoor is the entry point to the magnificent Mahatma Gandhi Marine National Park and also operates a ferry service to Jolly Buoy Island, a nature preserve that is counted among some of the best destinations in the world for coral reefs. The ferry takes about an hour and you get to spend up to three hours at Jolly Buoy Island, which has a swimming area and also offers services such as glass-bottom boat rides and snorkelling. Chidiya Tapu, on the other hand, is a great beach to swim in and is also known for being an amazing destination for scuba diving. The beach is also the starting point for the Munda Pahar hike, a relatively easy climb that boasts of some of the best views of the Indian Ocean. There are a number of commendable minor attractions and activities in Port Blair that you can choose from if you have some extra time on your hands after visiting either of the beaches. These include shopping at Aberdeen Bazaar, visiting the Samudrika Naval Marine Museum or the Forest Museum in Haddo, or heading to the Jogger’s Park viewpoint for panoramic views of the city. There are also a number of places within the city that offer water sports and activities such as sea walks, boating, and jet-skiing.